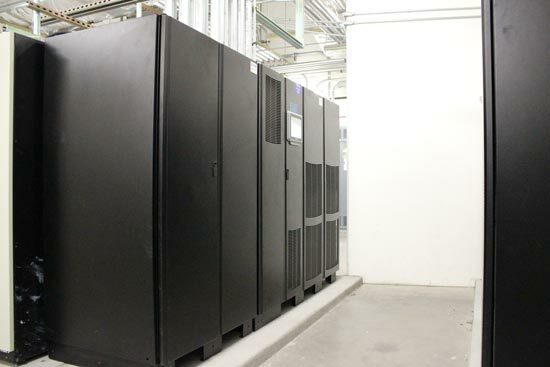 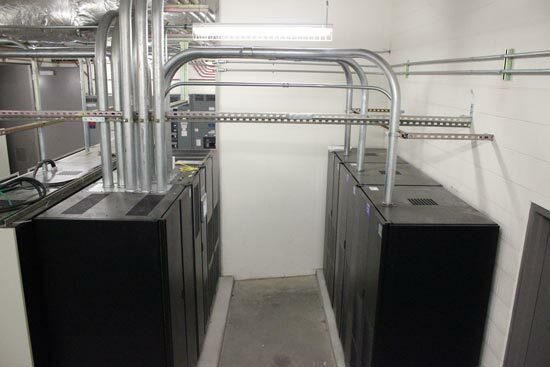 As a long-standing service provider for ASU, Titan Power was awarded yet another project with the university. 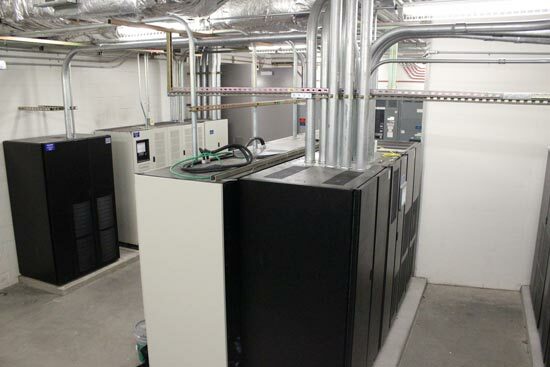 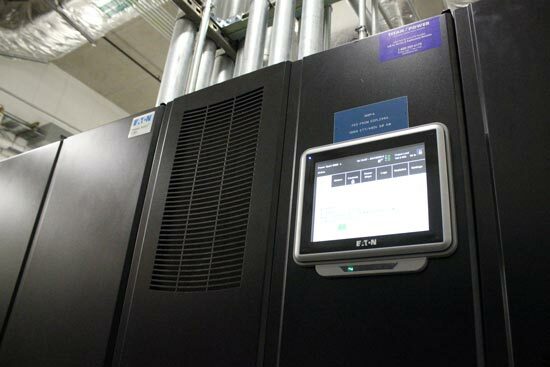 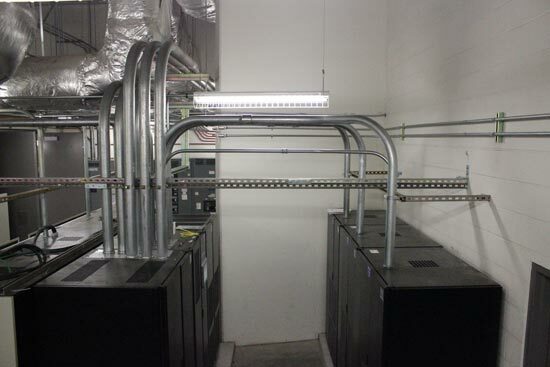 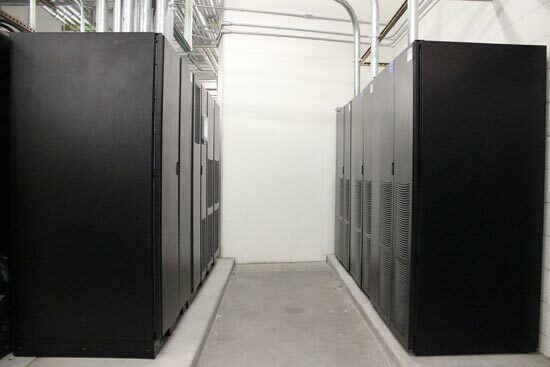 This project included providing the equipment for, and installing a new three phaseUPS on housekeeping pads, maintenance bypass cabinets, and four battery cabinets. 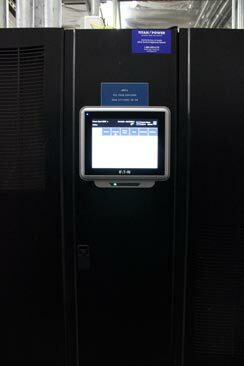 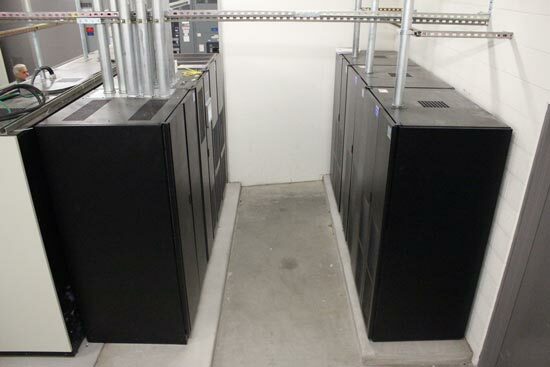 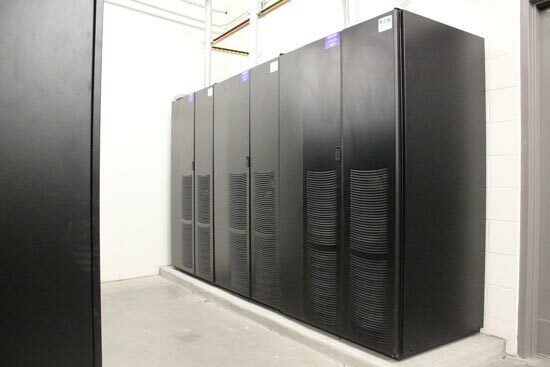 Titan Power also provided the electrical installation for the UPS to Battery Cabinets.